Akinwunmi Stephen Oluwasegun aka Dammiesteve is a Rapper and Singer, who grew up and based in Surulere, Lagos. He started his musical carrier in his church choir before taking it professionally in 2014 and has since then been consistent with his delivery. 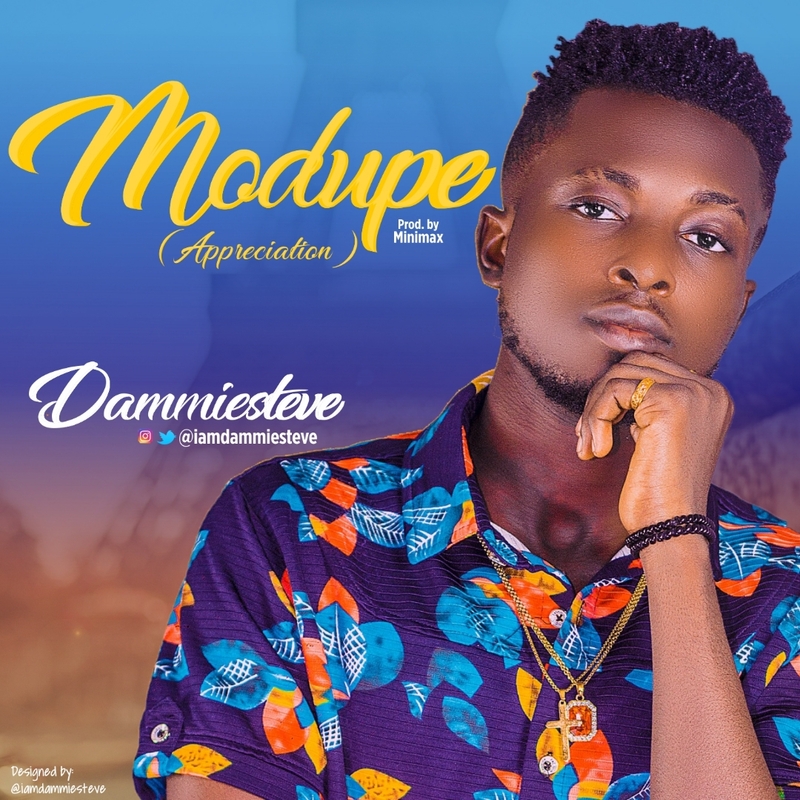 Hecomes up with a brand new song titled “Modupe” in his native language which translate to “Appreciation”. Giving thanks to God for the success of his surgery and many more victories. 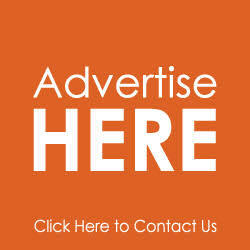 He is currently not signed to any record label but trust me, this is a must listen tune for everyone. I bet you will love the song.